Welcome to the Year In Review Inspiration Challenge Winner Announcement! We really want to thank each and everyone of you that took time to create such wonderful cards for this challenge. We loved gazing at all of the gorgeous designs you all come up with, thank you again for sharing your talents with us. 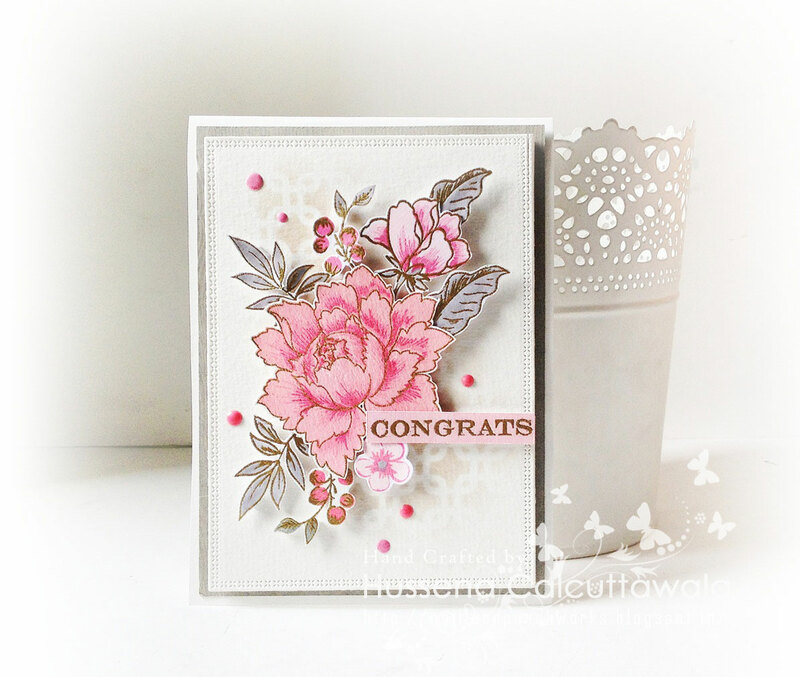 Check out all of that gorgeous texture, and the clever use of subtle colours that Sindhura used on this stunning card. We love how everything allows you to focus on the ‘layered’ sentiment. How absolutely stunning is this layout? 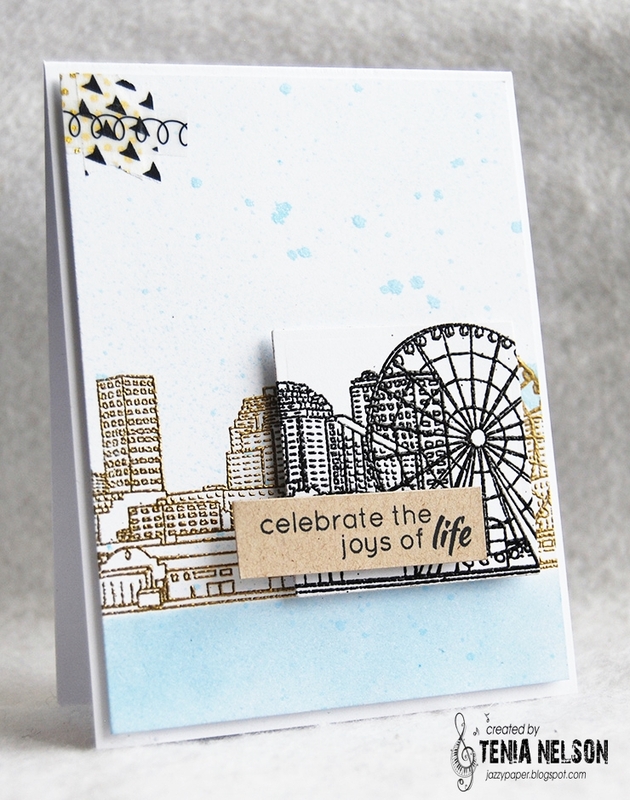 We are totally awed with how Kavitha put this together, the use of stamps and inks are amazing. Really loving these colours together. We just love love the layers in Hussena’s beautiful bouquet. The use of subtle colours and faded background makes a seriously stunning and classy card. How amazingly cool is this? 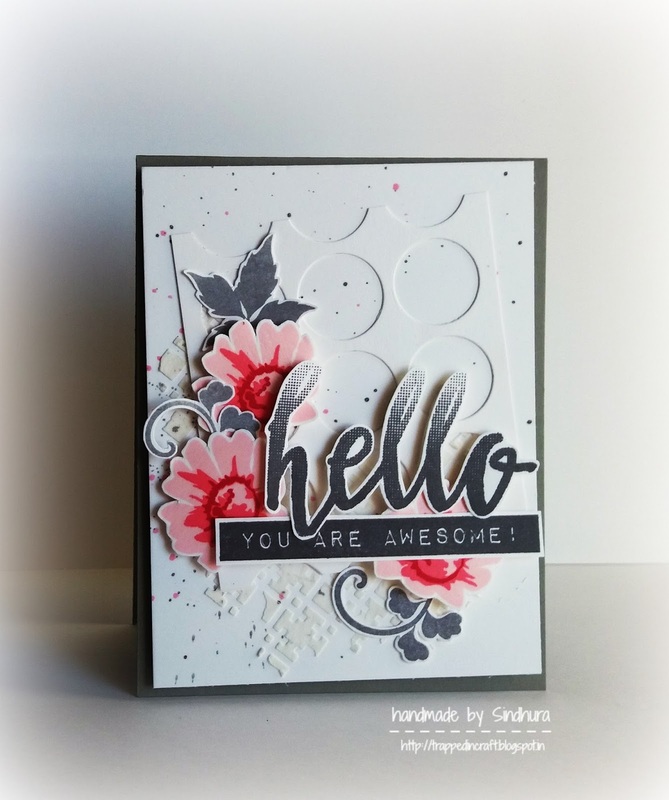 We absolutely love this card by Tenia. The way she popped up part of the image, and changed the colour of the embossing to draw attention to it is just so clever. This is such a cool, and trendy card. Thank you to all those who joined! Our January Inspiration Challenge is in full swing – we hope to see more of your projects there! Thanks so much! This is such a great honor! So good to see my crafty friends’ names here! Wow thank you so much,so excited.Congrats to everyone. Congratulations to all winners. Beautiful cards!! Beautiful projects!! Congrats to all! Gorgeous projects. Congratulations to the winners! Congrats to all of the winners and thanks for the shout out….YAY!!! Congratulations to each of the winners! These are all so spectacular and I don’t know how you were able to narrow it down to just these! TFS!